Don't see the theme you are looking for? I can design something 100% custom for you! If you have a theme in mind or even an idea of what you would like your invitations to look like I would love to make your vision come to life! Graphic Design is my passion and I continue making changes until every detail is perfect for each client. FREE U.S Shipping & Envelopes with printed invitation orders. 1. 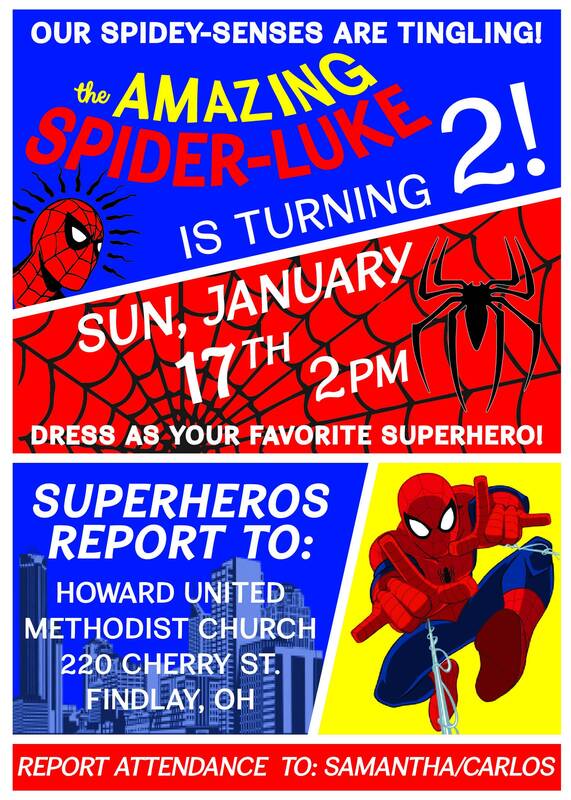 Purchase the size and quantity of invitation(s) you would like created. 2. In the "note to seller" area please add the information for the invitations. If you would like your proof sent via email leave that email here. If you do not leave an email I will send proof via Etsy conversation. 3. 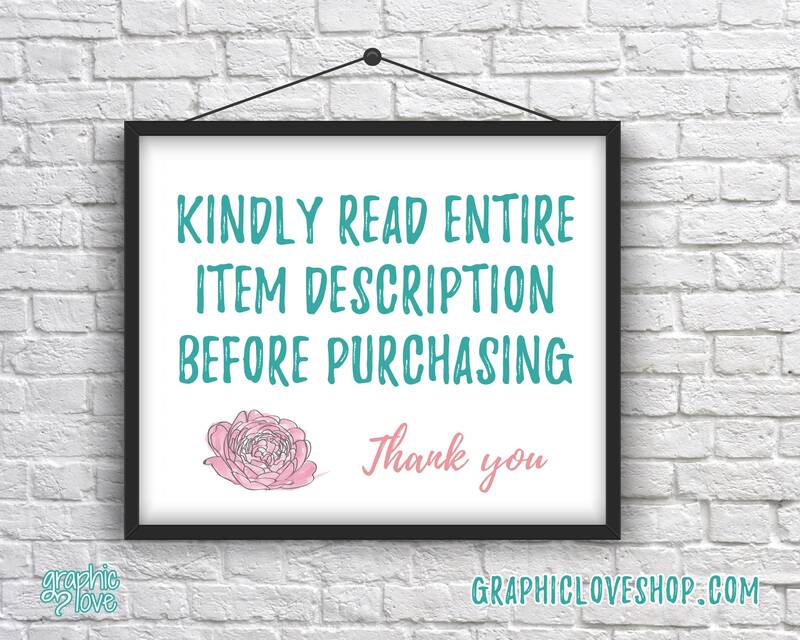 When I receive your order confirmation I will message you to have a conversation about what you are looking for. 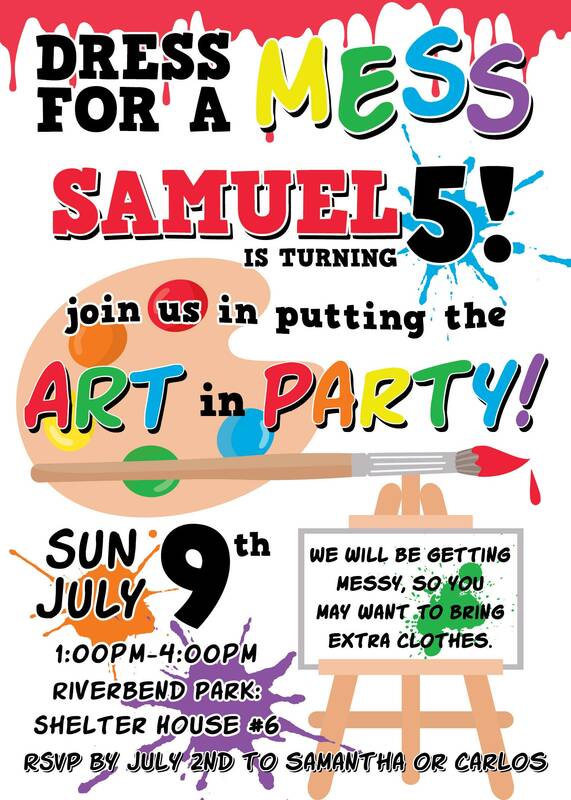 I will use the references and information from you to create a unique invitation just for you. This should take 2-3 business days depending upon how busy I am at the time of purchase. 4. 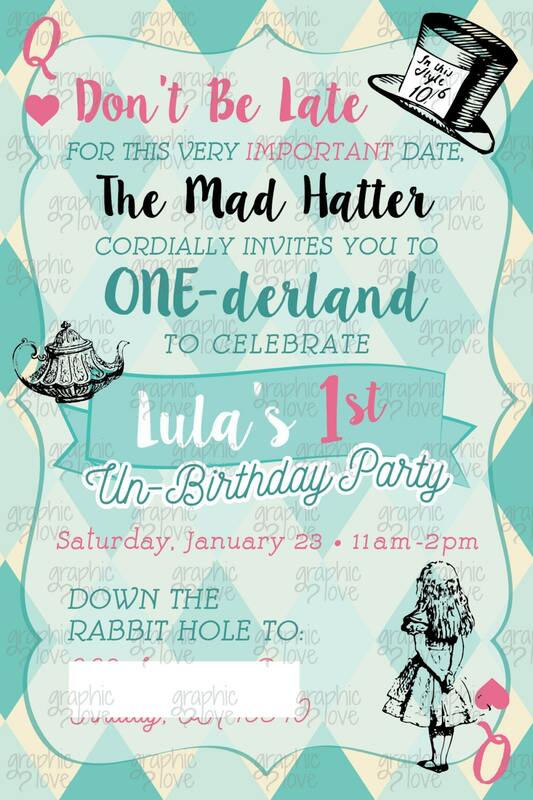 When I have the proof ready I will send it to you for you to check the entire invitation for any spelling/information errors, or to see if you would like any changes made to the design. Unlimited changes may be made until you love your design. A new proof will be sent for each change. 5. 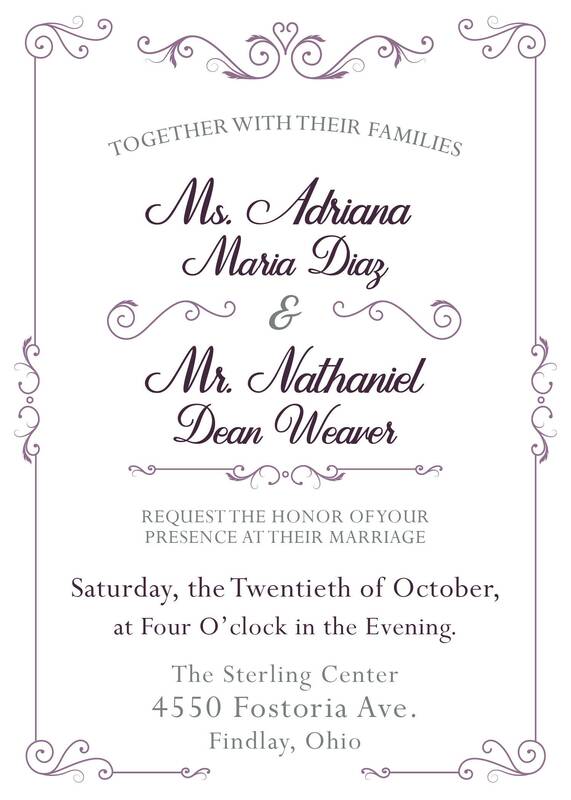 Once you have approved the proof, I will print your invitations and prep them for shipping. 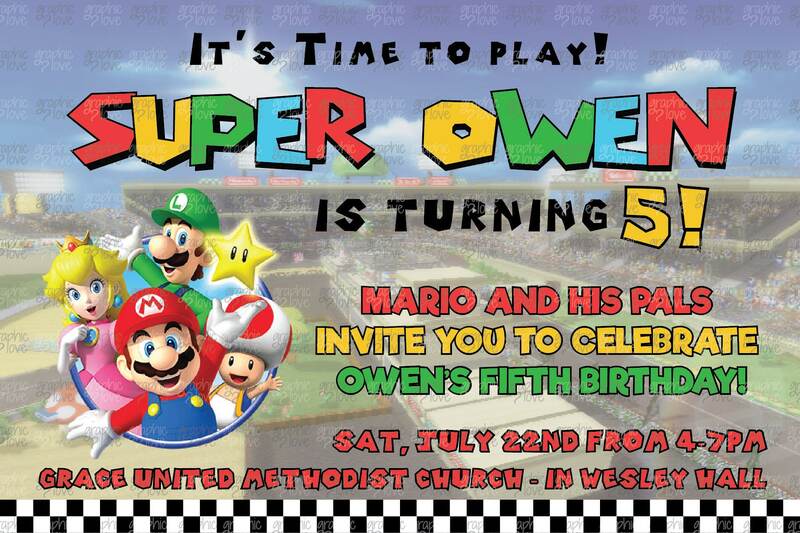 Your invitations will be handcut with a professional cutter. IMPORTANT: No changes may be made after you approve your proof, so please check carefully for any spelling or information errors. 6. I will have your invitations shipped within a week or less. If you need them sooner please let me know, there may be an additional cost for faster shipping. I will mark your order as shipped as soon as they are in the mail and do my best to give you an estimated arrival date. 1. 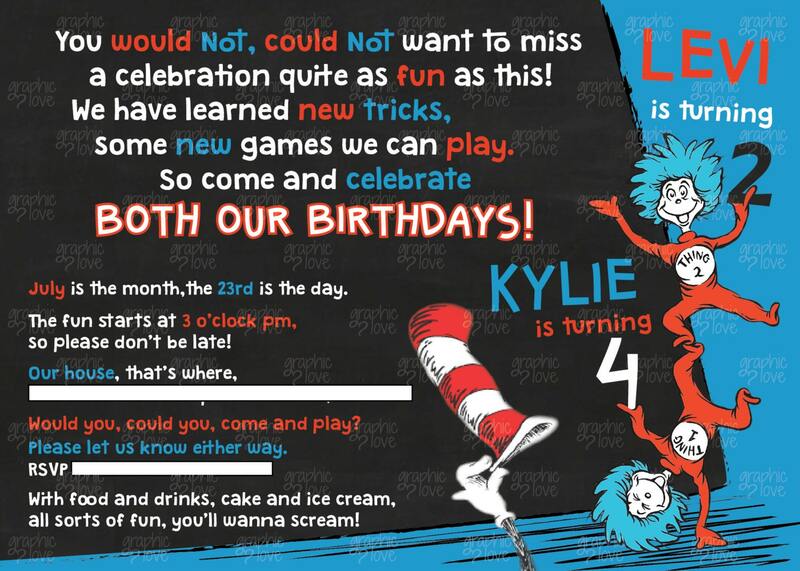 Purchase the size of invitation you would like created. 5. Once you have approved the proof, I will send you the final invitation without a watermark. If have any problems please let me know! Making sure all of my customers are happy with their purchase is my ultimate goal. 6. 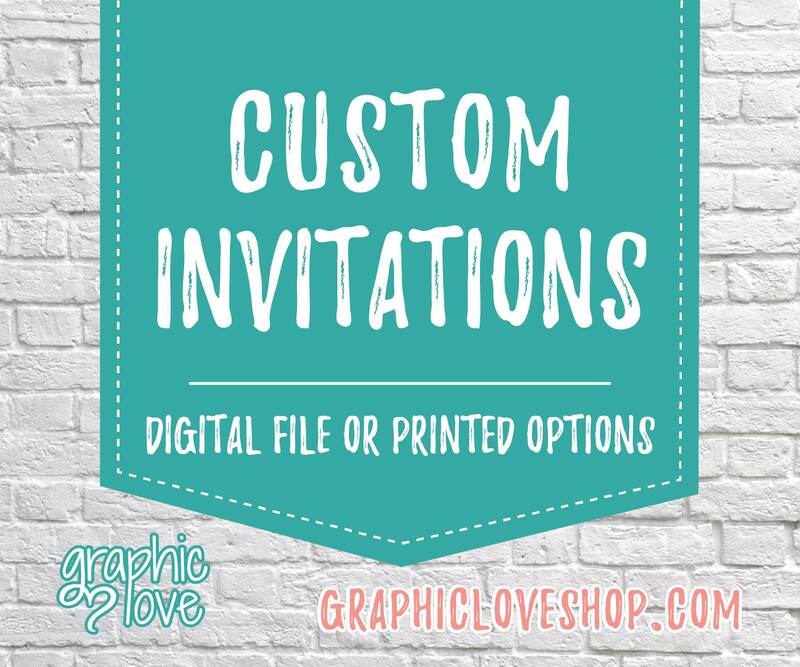 Once you receive the final design you can print as many invitations as you need, anywhere you choose (Shutterfly, Walmart, Vista Print etc) or from your home printer. I recommend printing on 60# or 80# cover cardstock.